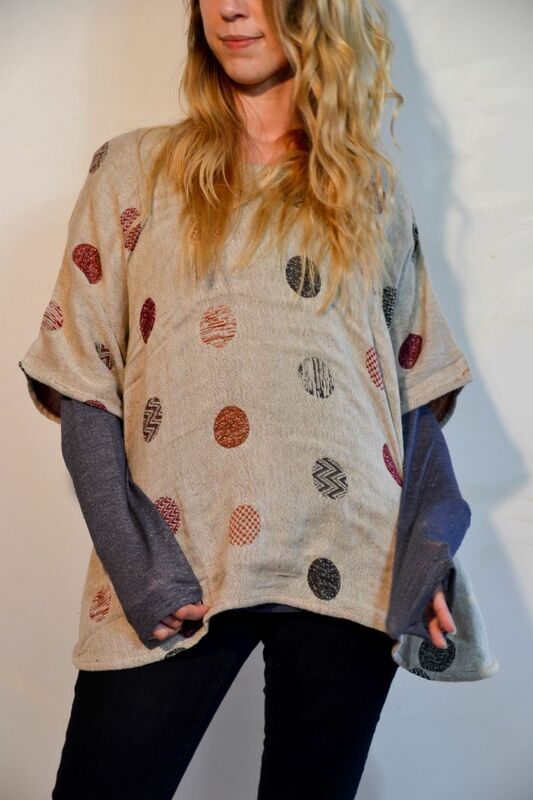 The poncho is every girl's best friend- It is as forgiving as it is stylish! Make outfits effortless with an Indigo Boo Poncho, with lightweight knits & premium fabrics. The perfect accompaniment to your elegant, stylish SS17 wardrobe. It's forgiving - it doesn't care whether you've had one too many slices of that delicious chocolate cake. Just like Indigo Boo- Each one unique! One size fits all.